Peter Bryer: Mobile Foresight: The Red Light. And Blue. Key trend: get ready to enter the Red-Light District. The Red Light. And Blue. Key trend: get ready to enter the Red-Light District. B&W to RGB. It's a recurring trend you see. 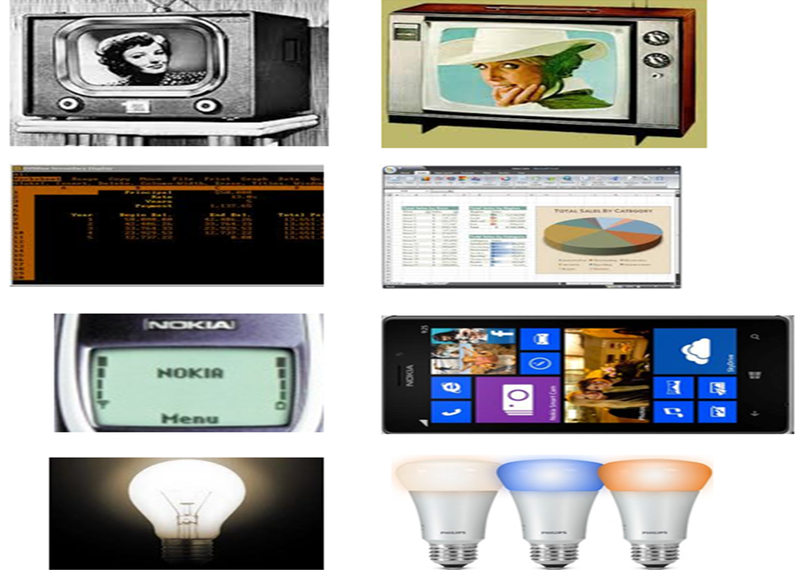 Color movies, color television, color computer monitors, color-screened handsets. So, what's next? This trend is so obvious, it practically lights itself.